Women's Gymnastics Levels 2-10 and X-Cel. Held in Niagara Falls, NY, within walking distance of one of the Wonders of the World! Arizona State Qualifier. 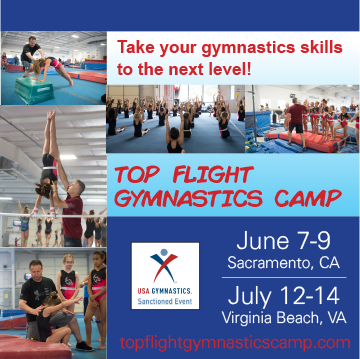 Exciting weekend event for family and friends with TONS of gymnastics fun! Located close to gorgeous Glacier National Park, hosted in a 45,000 Sq. 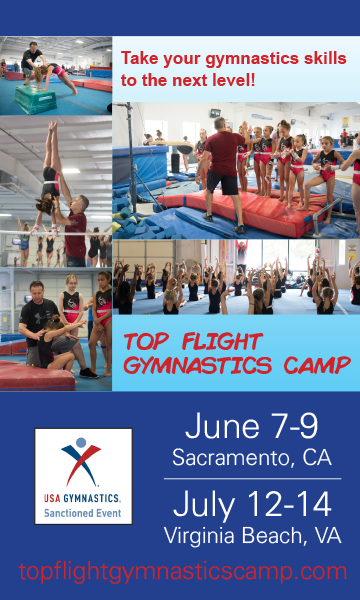 Ft facility, all AAI rented equipment, a beautiful leo, fantastic awards, and family fun! Come test your team from top to bottom in hopes to win the Glacier Challenge! 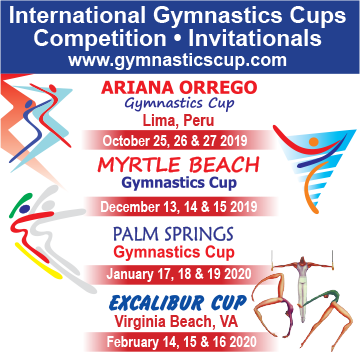 Hoover is a club gymnastics meet for Junior Olympic Levels 1-10 and Xcel. Upper levels will be on the podium. The meet will be held at the Hoover MetPlex.